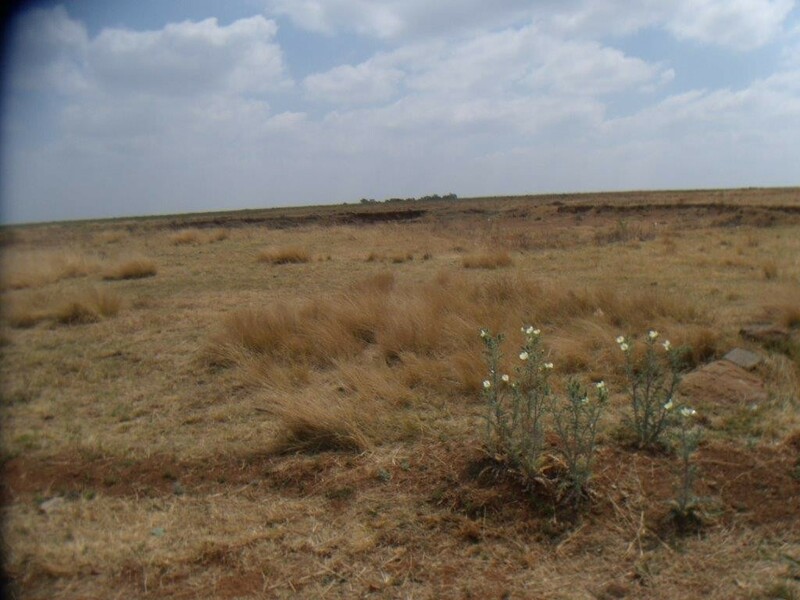 2.1 Hectare Vacand land for sale in Withok Estates. Power is available on property. No borehole. Good For storage area or for farming. Near Springs and Heidelberg road. Houses not far from this property. Chicken, sheep and Cattle farming will be a good place to start with.